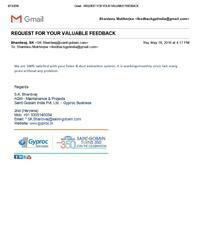 Satisfactory report from M/s. 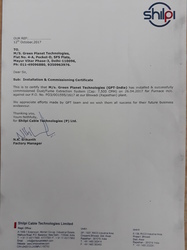 LUNA CHEMICALS LTD, ,Dahej (Gujarat) for timely execution of job & successful commissioning of Pulse Jet Bag Filter for 10TPH Coal Fired Boiler flue gas emission control application. 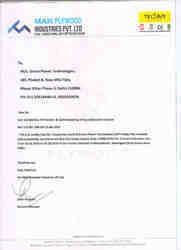 Satisfactory performance report received from our esteemed overseas client M/s. Saudi Leather, Dammam, (UAE). 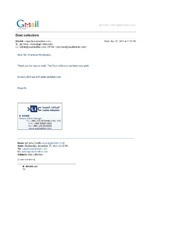 They have been regularly purchasing Dust collectors from us since 2012 because of good quality and superior performance. 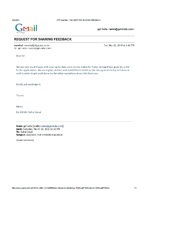 Repeat Satisfactory performance report received from our esteemed overseas client M/s. Saudi Leather, Dammam, (UAE). in the year 2015 for good performance of our Dust collector. 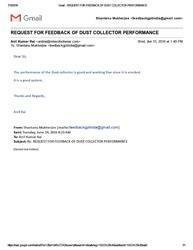 Satisfactory performance report from our client M/s IDEA BOX, Delhi for our Portable Dust collector. 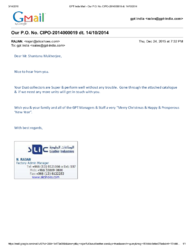 Satisfactory report from our esteemed client M/s. FICUS PAX, Bangalore for our Dust collector. 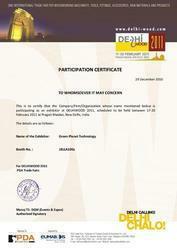 We have successfully commissioned Dry Paint Booth at M/s. INDIGO Airlines Hanger at T3 Terminal at Indira Gandhi International Airport. Successfully installed & commissioned Dry Paint Booth at M/s. Arte-Form (Furniture mgf. company), Neemrana, Rajasthan. 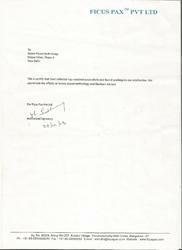 Satisfactory report from M/s.Elastrex Polymers Pvt. Ltd.,(PARAGON SHOES, Bangalore) for timely execution of job & successful commissioning of Pulse Jet Bag Filter for a capacity 14000 m3/h for controlling rubber dust from Mixer, Banburry & Kneader machines. 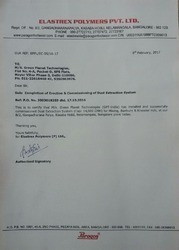 We have participated in Delhi-Wood International Exhibition held from 17-20 February, 2011 at Pragati Maidan, New Delhi organized by M/s. PDA Trade Fairs. 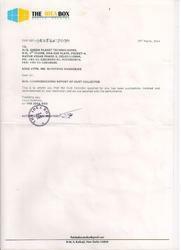 Our company is registered from MSME, Govt. 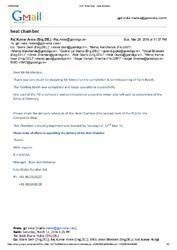 of India for doing trade with Government departments, PSUs and all such departments affiliated to Government of India. Successfully installed & commissioned 1 No. Pulse Jet Bag Filter system at M/s. Shilpi Cable Technologies Ltd., Bhiwadi (Rajasthan/India) for Capacity: 7500 CMH for Fume/Dust Extraction application at M/s. RAUTOMEAD (UK) Induction furnace casting machine for copper wire & cable production. The main pollutants are Sulphur, Graphite, low magnesium & copper etc. 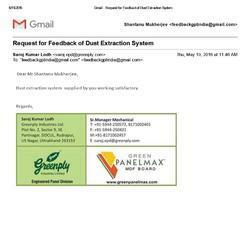 GPT Dust Extraction system has been successful in removing the pollutants from the furnace exhaust air and thereby supplying only clean & filtered air into the atmosphere.